Once again the Swan River Ladies Golf Club sponsored a Garden Walk on July 24, 2017. 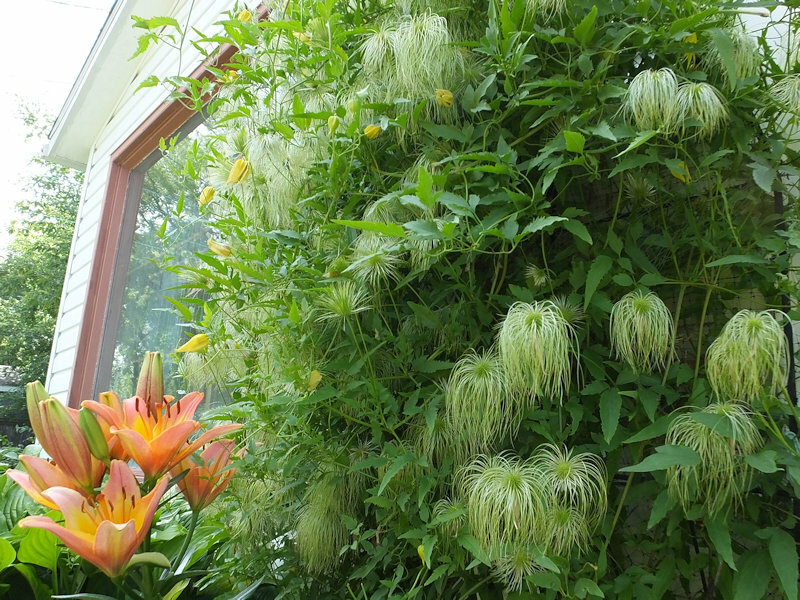 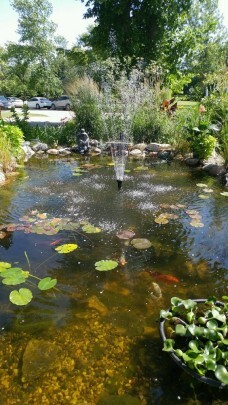 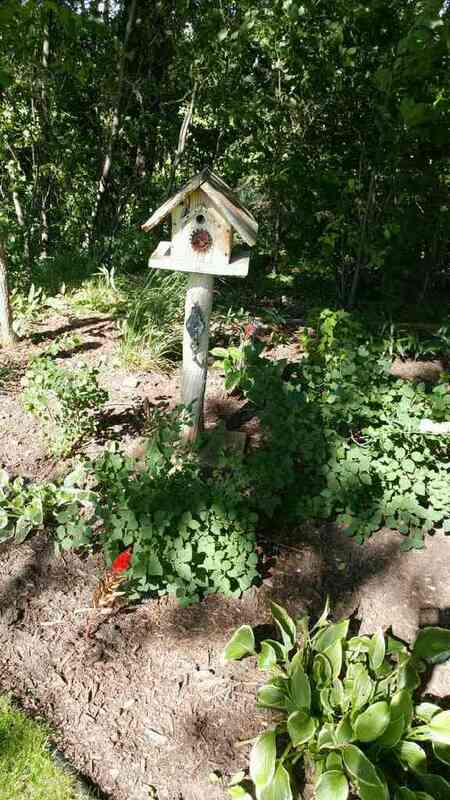 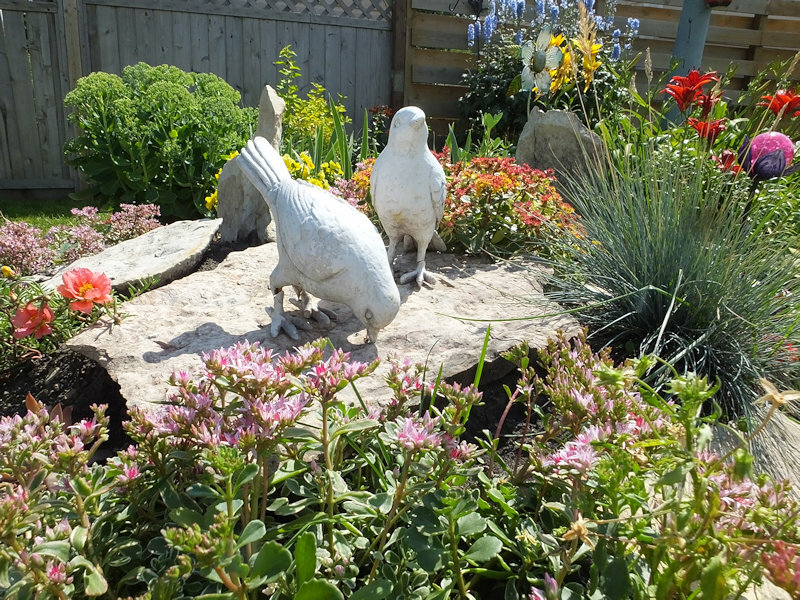 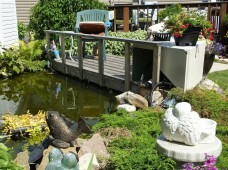 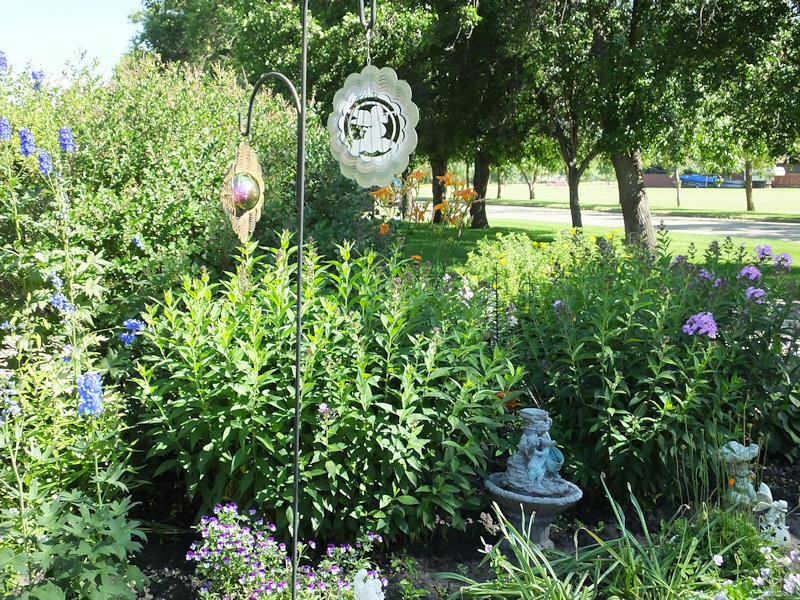 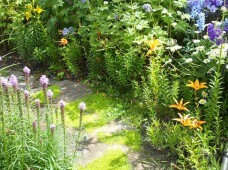 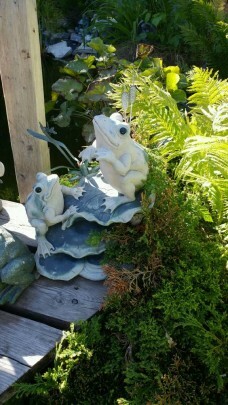 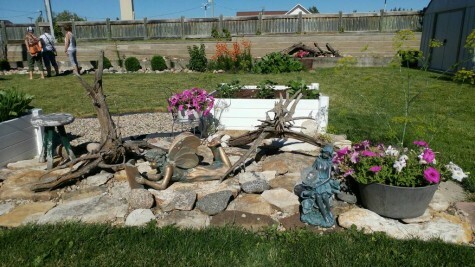 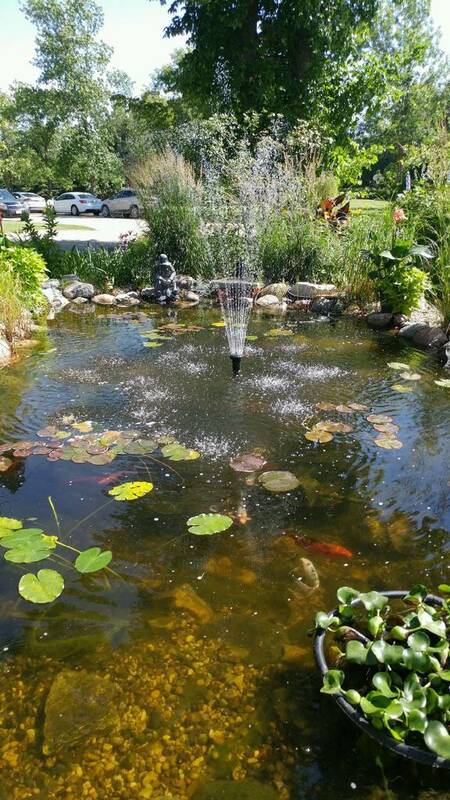 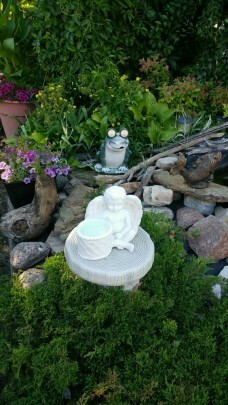 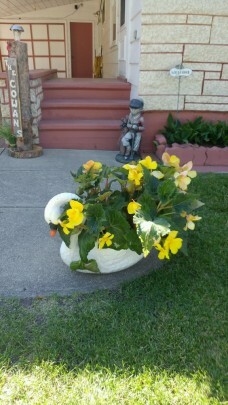 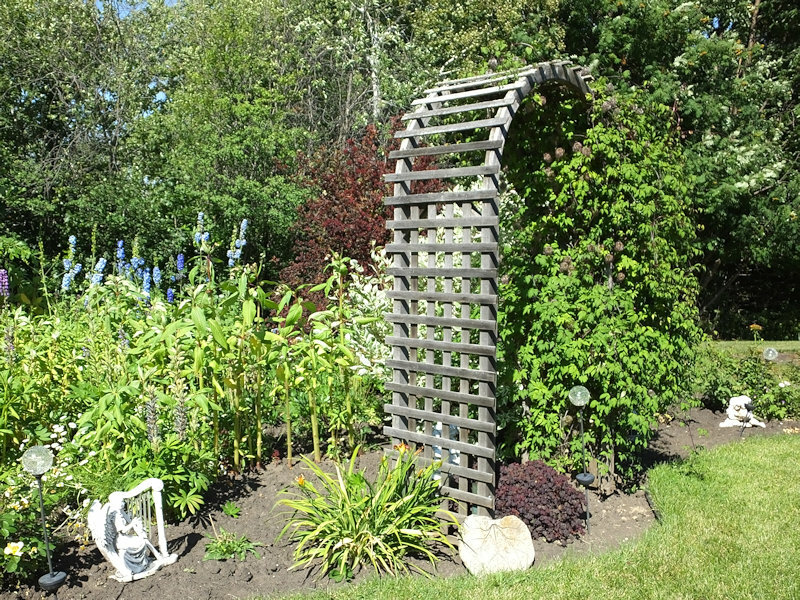 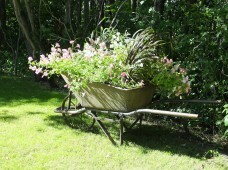 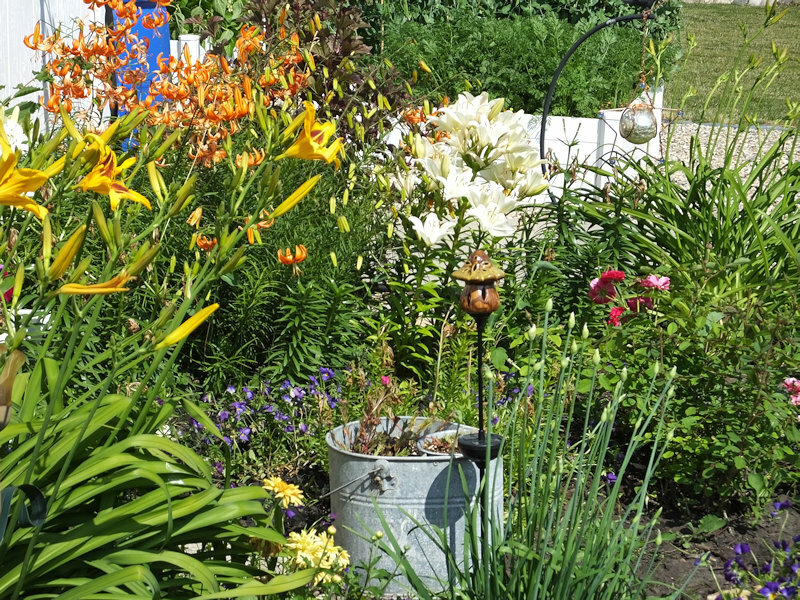 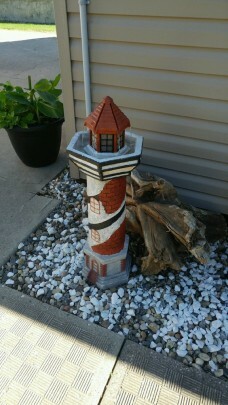 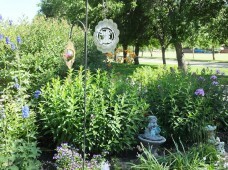 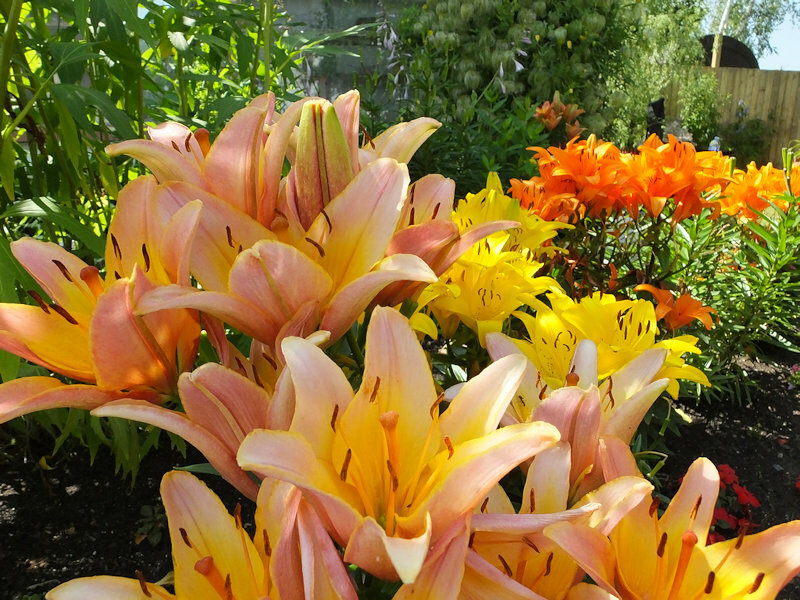 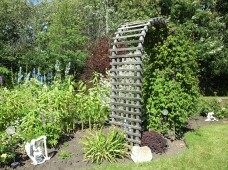 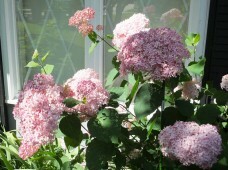 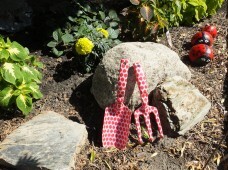 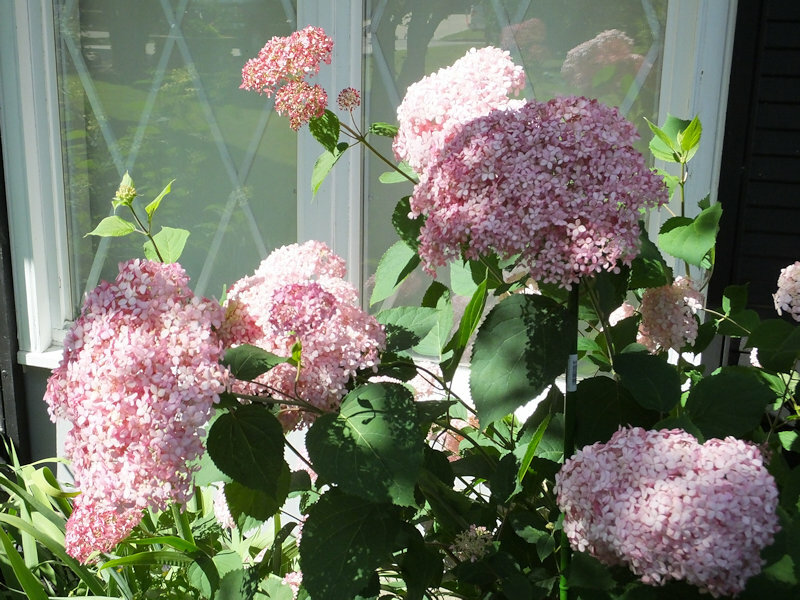 We had the opportunity to view seven beautiful gardens in the town of Swan River. Click any picture for a larger version. 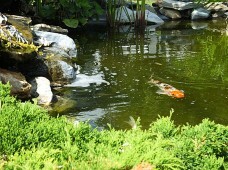 Pictures by ValleyBiz. 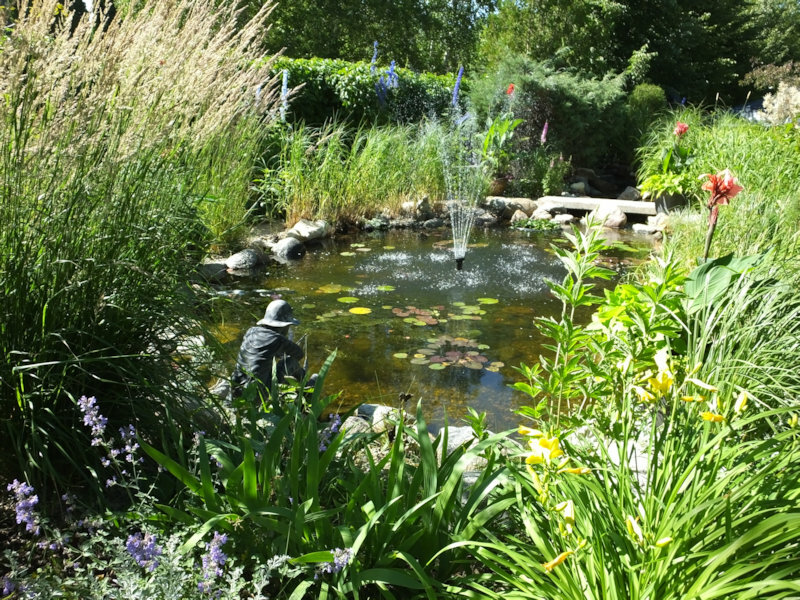 It was a sunny summer day and approximately 180 people toured the gardens. 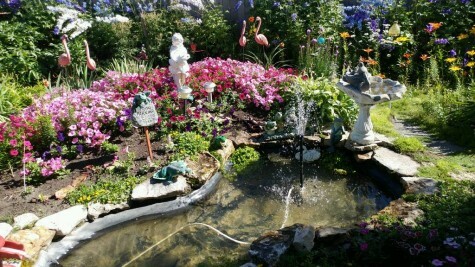 It is always so amazing to see how the owners display their yards. Beautiful ponds, gorgeous flower pots, cute ornaments and so neat to see how all of this can be combined to make showy, awesome looking yards. 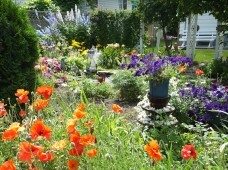 It is so much appreciated when people so graciously allow us to show their yards. The raffle prize winners were Cheryl Ellingson, Muriel Dufresne and Myrna Outhwaite. 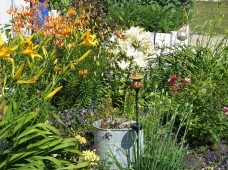 We thank all who came and were involved and we will do it again next year.